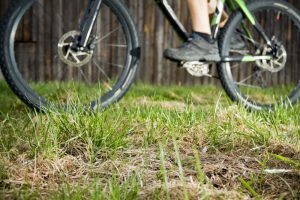 The secret to finding the best mountain bike shoes for wide feet depends greatly on your personal needs. Your comfort is the number one defining factor when it comes to choosing a pair of reliable and long-lasting cycling shoes. As with any other purchase, it is wise to first do a thorough research about what the product offers before buying it. 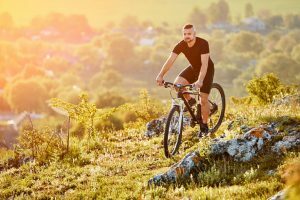 With mountain bike shoes, there are also a number of factors to consider to help you decide which product is perfect for you and your needs. Before we delve into these factors deeper, let us first define what mountain bike shoes are. 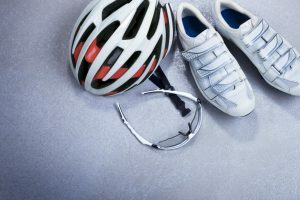 There are different types of cycling shoes on the market today, namely: road cycling shoes, triathlon cycling shoes, and mountain bike shoes. 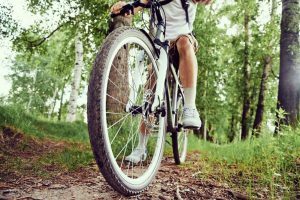 Mountain bike shoes differ from the other two types of cycling shoes because of its function and appearance. 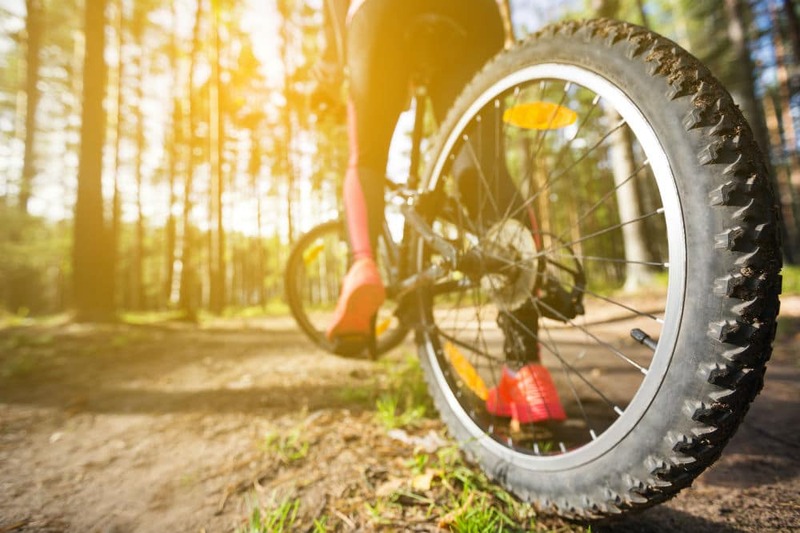 Mountain bike shoes are designed with grips and lugs on the sole, which enable the wearer to walk or run whenever he is forced to dismount and walk on unsafe terrains. 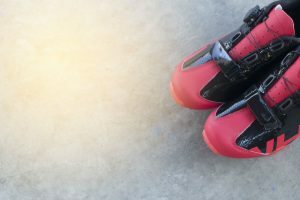 Another defining feature of mountain bike shoes is that they are manufactured with a different cleat system compared to the other two cycling shoes. 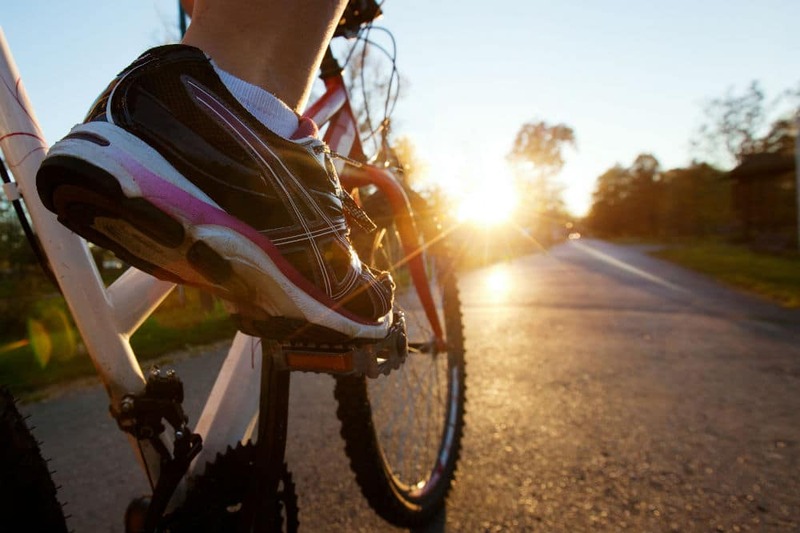 Lastly, mountain bike shoes are made of sturdier and more water-resistant materials. The right-sized mountain bike shoes must distribute pedaling power efficiently all throughout the pedal surface. It must have a sole that is stiff enough to not fold around the pedal and put too much stress on the balls of the feet. Most cycling shoes are designed to clip onto the pedals for more powerful pedaling. 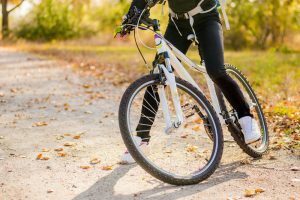 With the right mountain bike shoes, you can actually add around 20% more power on your pedaling because you are able to exert force both during push down and upstroke of the pedal. 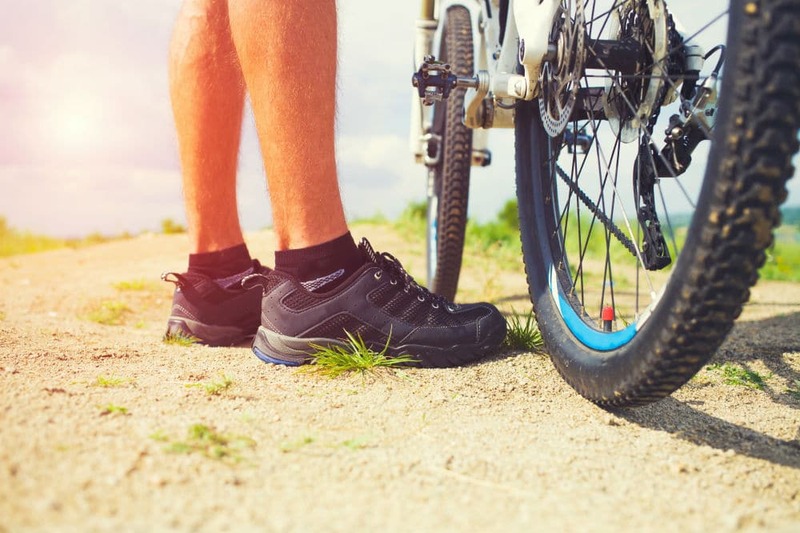 Whether you have been a mountain bike enthusiast for a while or you are just starting out, you know that it is hard to find the perfect mountain bike shoes for wide feet. 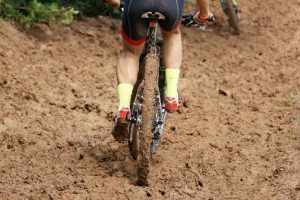 With this in mind, we have come up with this list of the top mountain bike shoe brands that offer just that. For those riders who need some extra room in their shoes, you might want to check out Bont. Most of the models from this shoe brand host a distinctive look that can only be known as Bont’s. Their products are molded to have a shape that is the closest to a regular foot compared to most brands. When you look at a cycling shoe from Bont, you will notice that its soles are extended upwards and embrace the side of a foot. Other brands only mold the sole upwards at the heel section and not towards the front of the foot, which makes Bont stand out from the rest. This design makes it possible for the forefoot to have a neutral positioning and therefore eliminate problems linked to over-pronation and supination. Bont soles can also be heat-molded to ensure that the shoes fit your feet in the right places. A great number of cycling shoes from Giro are roomy in the toe box because of its rounded front-end design. Additionally, Giro also makes wider options of all of their road range products. This brand is also among the few companies that offer a high-volume fit for feet with widths that measure D to EE. 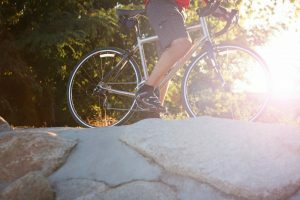 These types of cycling shoes are specifically designed for mountain bike riders and their needs. It provides the wearer with a comfortable foot support that would consequently result in more efficient pedaling. When it comes to cycling, Shimano is among the top brands that we all love. They have a vast selection of carefully and intelligently designed mountain bike shoes for wide feet. For many years, they have been the market leaders in anything and everything cycling-related. Through the use of the latest technology in footwear, they provide mountain bike shoes that you can rely on whatever the season is. With Shimano, you can be sure that you have a reliable footwear that will last for many years. All in all, the choice still rests upon the wearer and his preferences. These major brands have been the top manufacturers of mountain bike shoes for years. Each of them offers many choices that you can choose from. Just remember to know your size and the dimensions of your feet first to get on the right track to finding the best mountain bike shoes for you.